Today I would like to take a look at a newcomer who is distributed in Germany since 2018. 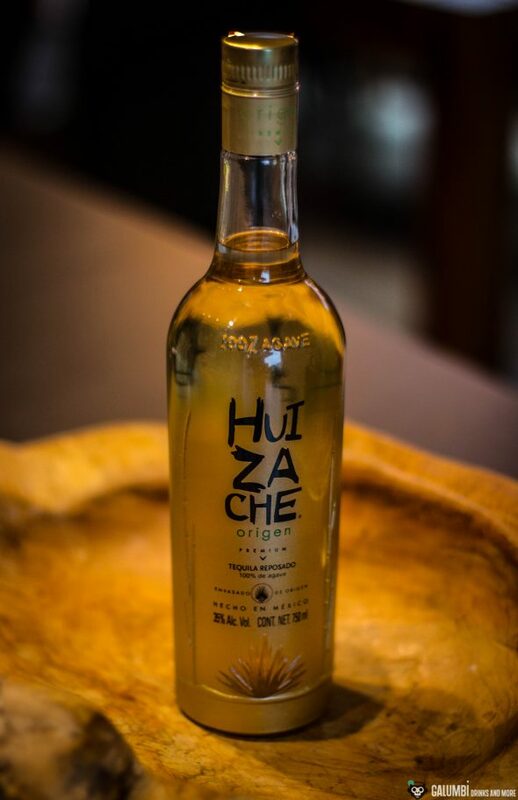 Strictly speaking, there are three newcomers, because there are several qualities available under the name Huizache Tequila, which have to be examined a little more closely. 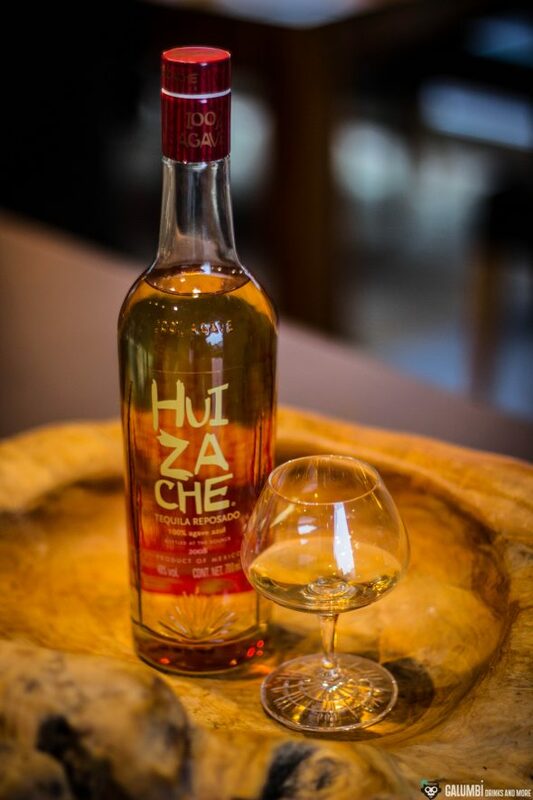 And when I say that the Huizache Tequila is a newcomer, that’s only true to a certain extent, because the brand was launched in its Mexican homeland in 2008. The word itself refers to a Mexican plant that grows in the same region as the blue agave. Tequila distilleries must carry a so-called Normas Oficial Mexicana (NOM), by which they can be recognized, even if no distillery name is noted on the bottle or is otherwise visible. In the case of the Huizache Tequilas this is the distillery with the NOM 1437. 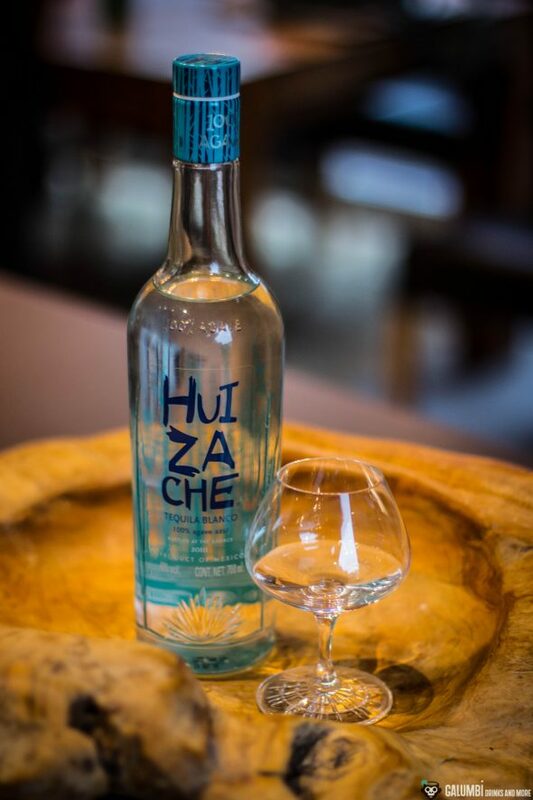 The Huizache tequilas have won numerous medals and awards at international competitions in recent years and enjoy a very good reputation. This may also be due to the fact that the manufacturer explicitly states that they do not use any additives or the lik. But on the other hand, medals at spirits competitions must always be met with a certain scepticism. However, of course, I will also not be able to offer you more than a subjective assessment, but at least I do not live from having to satisfy spirits producers with medals and awards. 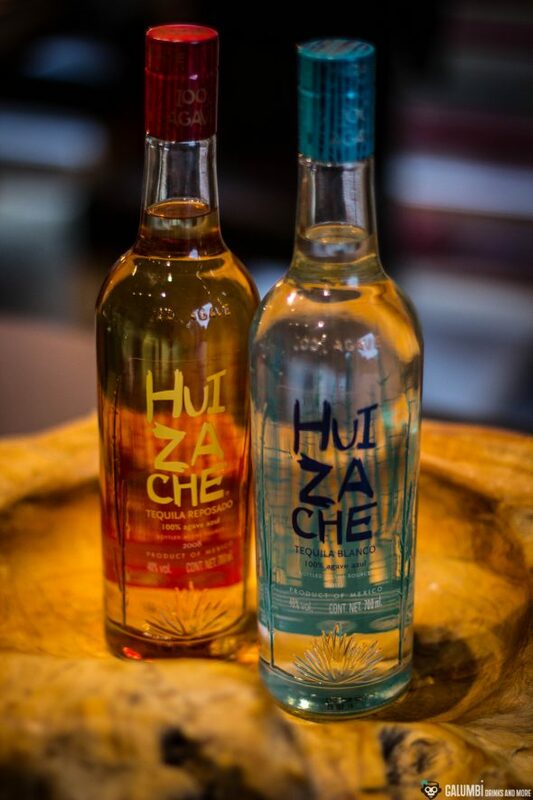 The three bottles that are in focus today are the Huizache Blanco, the Huizache Reposado and the Huizache Origen. I would like to start in this order with the Huizache Blanco, which is not only suitable for having it neat, but also for the cocktail segment. This unmatured Tequila is – as with all Huizache – a 100% Agave Tequila, which was bottled directly after the distillation at an ABV of 40%. Aroma: A rather beautiful, earthy agave note with white pepper rises from the glass. In addition, there is an appealing sweetness like white rock candy. Herbal tones can be found in the background (some sorrel, parsley) as well as mineral gravel. A light alcohol note cannot to be completely ignored. Taste: A rather peppery taste for a Blanco Tequila, also here a beautiful, earthy agave with an appealing sweetness. Again I have to think of rock candy, but also of sugar icing. A hint of white chocolate combines with herb notes. Finish: medium long, quite spicy with agave, white pepper again and subtle menthol. 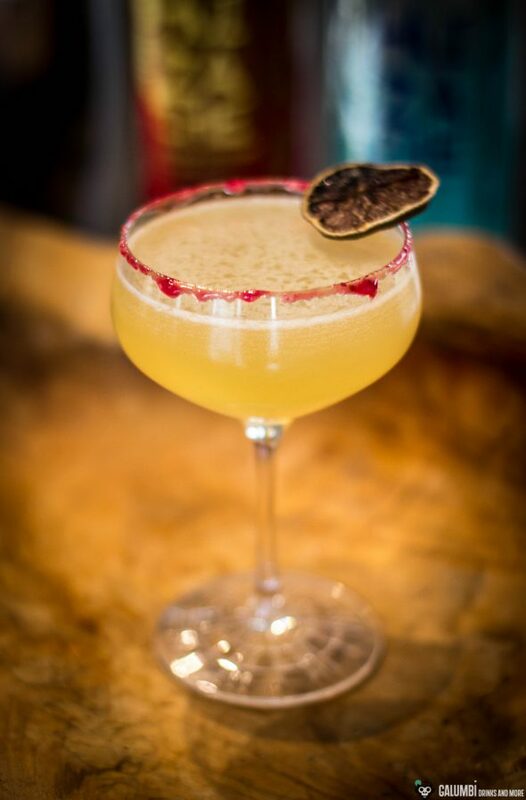 Next comes the Huizache Reposado, a tequila with a three-month maturing period that gives it a recognisable golden colour. Here, too, it is bottled at 40% vol. Aroma: In fact, you can immediately scent the influence of barrel maturation. The earthy agave is slightly “rounder”, but less superficial. The pepper also takes a back seat, instead warmer notes arise that make me think of honey or dessert wine, with distinct spices. However, an exuberant vanilla or caramel note, as one might expect to come from an American white oak, does not occur. The maturation period was probably too short for that. Taste: On the palate, the peppery agave, which I already spotted in the Blanco, is surprisingly present. In addition, I immediately have to think of cinnamon, which stands out against a background of grassy facets and woody barrel notes. Chocolate tones are also present here, but are somewhat darker, almost like of milk chocolate. Finish: medium long, soft and with a clear load of spices (cinnamon, white pepper, some nutmeg). And finally follows the Huizache Origen. If you wonder what an Origen is, you can be assured that it is not an official category. In fact, the Origen is also a Reposado, which explains why another name has been chosen here for reasons of demarcation. After a maturation time of three months in American white oak barrels, a second maturing took place for six months in barrels from French holm oak. Not long enough for calling it an Añejo, but according to the producer, this is not even necessary, as the Origen ultimately fulfils a similar role in terms of taste. What is striking here is the relatively low alcohol strength of only 35% vol., which I hope will not turn out to be a disadvantage. Aroma: Contrary to my expectations, the first impression here is not sweeter than with the Reposado. Instead, I have the feeling that it is mainly the green woodnotes, which mix with the agave notes, but also some cotton candy, violets, apples and honey. The Origen definitely offers the most complex aroma of the three, but a classification of all the nuances here also requires more concentration. Herbs and distant associations of orange peel wait in the background. I hardly find any peppery tones here. Taste: The first thing I notice is the significantly lower alcohol content. It makes the Huizache Origen appear lighter and milder, almost a bit fleeting. But at the same time it also conveys some taste. So the worst fear did not come true, but I would have liked a bit more. I find an aromatic, almost fruity agave, light blossom honey, a little white pepper, vanilla and caramel notes, nuances of coffee and milk chocolate as well as some, well… baby powder. Finish: medium long (it’s quite possible that more alcohol would have made it longer) with agave notes, caramel and coffee. 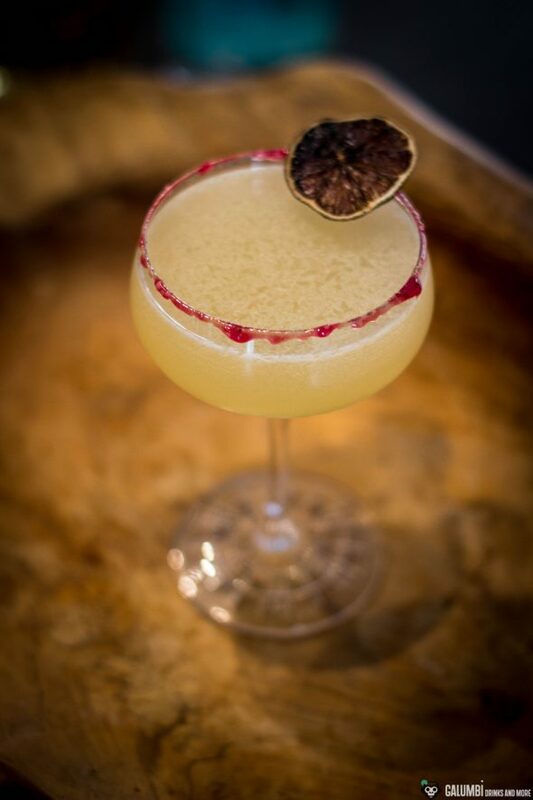 First, I used the Huizache Blanco in a classic Margarita and was very satisfied with the result: a beautiful, refreshingly crisp Margarita, which shows a clear agave character and therefore absolutely fulfils what I expect from a good Margarita. That was what inspired me to mix a cocktail, which I’d like to present in more detail below. The Shades of Orange is in the end nothing else than a margarita variant, which contains a little more agave syrup than an original margarita. In addition, with the Huizache Blanco and Reposado I used two differently matured Tequilas (respecitvely one which is not matured at all), which allow the flavour spectrum of agave notes to flow into the cocktail. The light barrel character of the Reposado harmonizes quite wonderfully with a little blood orange eau de vie from Faude Feine Brände. And there are some bitter orange tones and spice nuances of the Nardini Elixir China that elevate the cocktail to another level. Everything is rounded off with the Mexican #1 All Sours from Dr. Sours: light smoke and multifaceted citrus nuances are an excellent finish to offer you many Shades of Orange. Campari salt rim: crush coarse sea salt with your pestle and mortar and place in an ovenproof dish. Pour Campari over at a ratio of 1:4 and finally bake at approx. 80° C for a few hours until a very viscous mass has formed. Finally turn the edge of the glass in it. 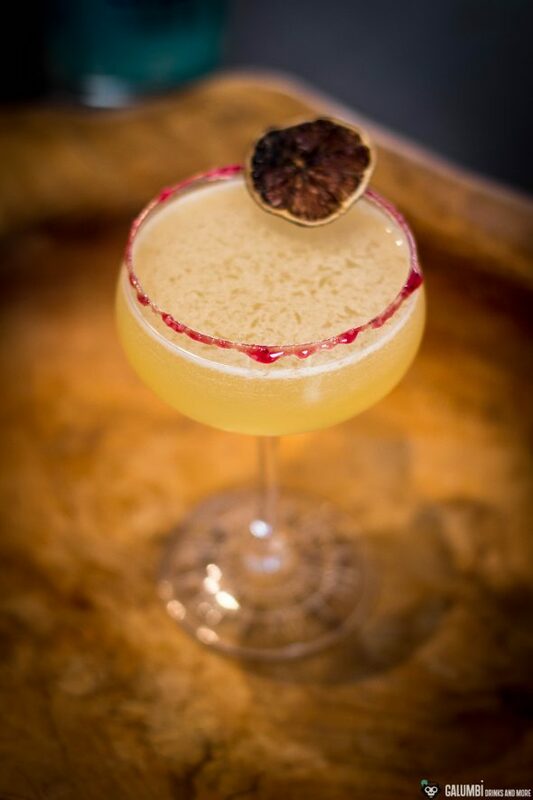 Of course, also the Huizache Origen is suitable for cocktails. But I have to ask for a little patience. I will write about that in a few days.